Cisco is at the forefront of innovation, especially for small businesses. When you are running your own business having a reliable computer network is of paramount importance. It is also imperative that network requirements are met at an affordable price. Cisco delivers such a wide range of network switches to help all your business needs. But the choice can often be overwhelming. Let’s introduce you to our Top 5 Cisco Switches for Small Business Networks. Designed with small offices in mind. Review: The Cisco 110 series SG110D-08 is part of the Cisco 110 Series and is a wonderful way to give your office network that all-important boost of speed and performance at an incredibly low price. As with all Cisco products, it’s a reliable network to connect all your essential office equipment. Ideal if you do not have dedicated IT staff to set up your network for you. Cisco Small Business Support Service and a limited lifetime warranty. 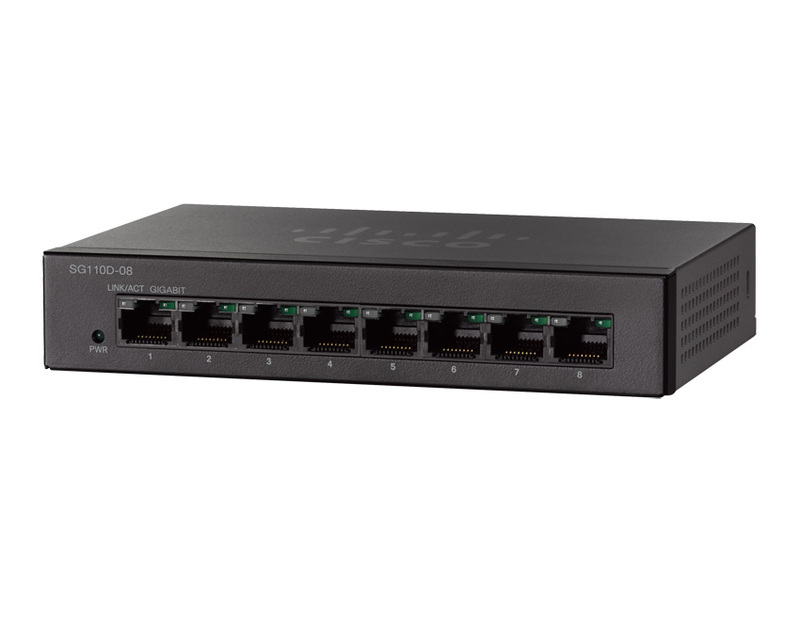 24 Ports Support 802.3af PoE, 802.3at PoE+, and 802.3xx 60W PoE. Review: Looking for the ideal blend of price, performance, and capabilities? Then the Cisco SG300-28PP & SG300-10PP part of the Cisco 300 series could be the answer! This is just a brief look at the Cisco Small Business Switch Range, if you need any help or advice on Cisco Switches please do not hesitate to contact us and speak to a member of the Comms Express team.